Milligan's Fisheries is a family owned and operated seafood buyer/ broker based mainly on Beautiful Prince Edward Island Canada. 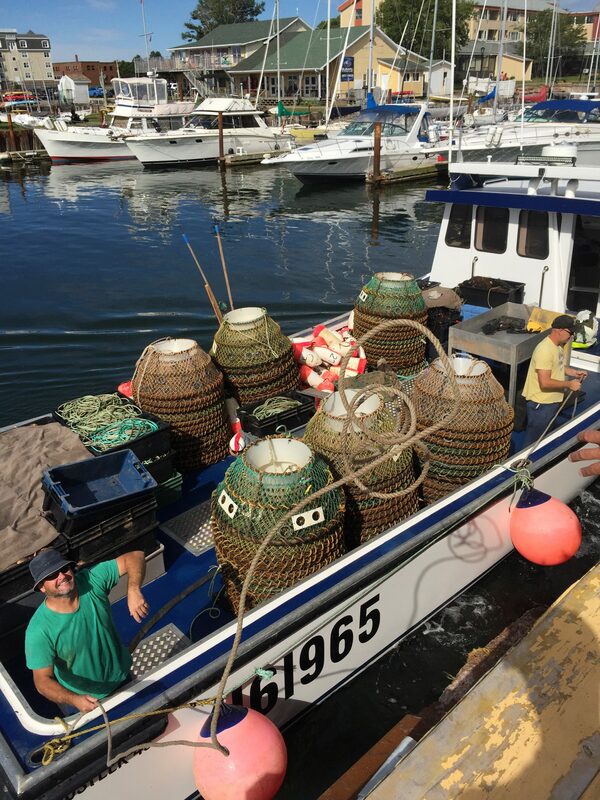 We pride ourselves on maintaining good relationships with local seafood harvesters, offering them top notch services on the local wharves during the various fishing seasons as well as office support year round. The relationships we have with our local suppliers and various seafood processors stems from our reputation for providing top quality products, and industry knowledge. 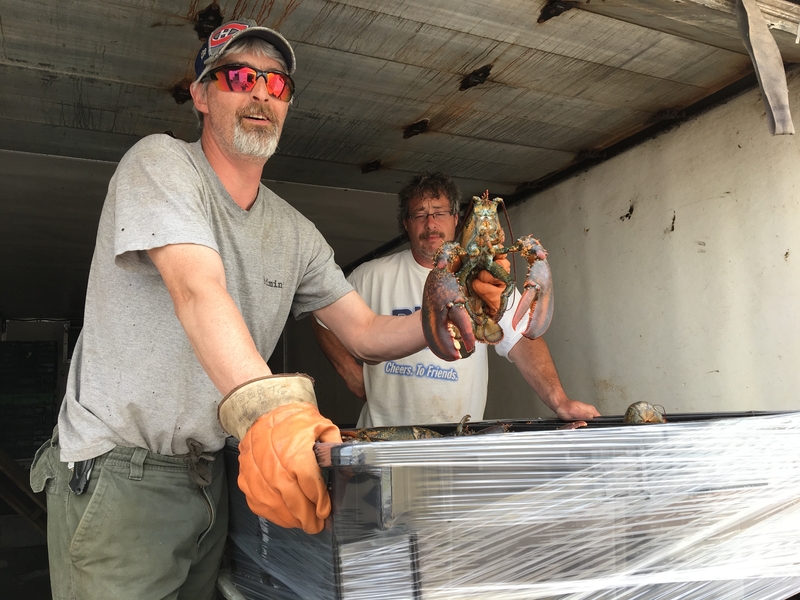 Started in 1980 by Wyman Milligan and now run by his son Philip, Milligan's Fisheries is a family operated business buying seafood such as crab, lobster and mackerel from fishermen at harbours across PEI and selling them to seafood processing facilities in the Maritime Provinces. 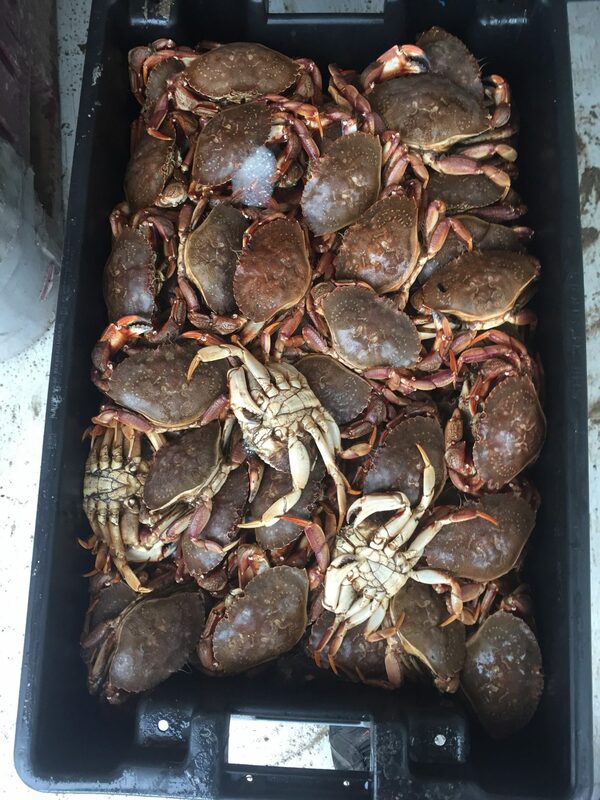 Milligan Fisheries is a third generation, family owned seafood broker dealing in lobster, rock and snow crab, mackerel, herring, tuna, and ground fish. 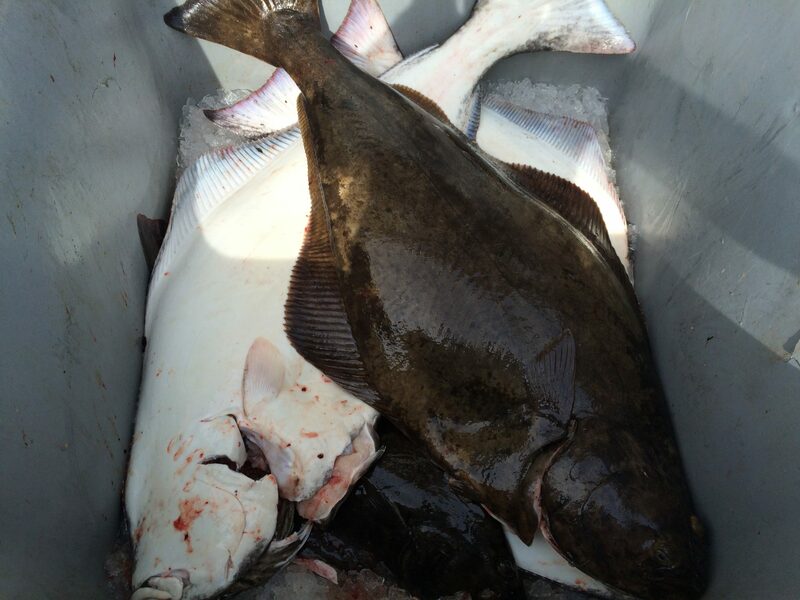 We buy directly from local fishermen and seafood dealers. The company was started as W. Milligan and sons in 1979 by the late Wyman Milligan and his 3 sons Philip, Darrell, and Dennis who all held fishing licenses at the time. They could see the need to improve services provided on PEI wharves to the local fishermen. In 1983 the company incorporated and Milligan`s Fisheries Ltd was born. Currently Milligan’s Fisheries is run by Philip and his 2 sons Scott and Shawn. 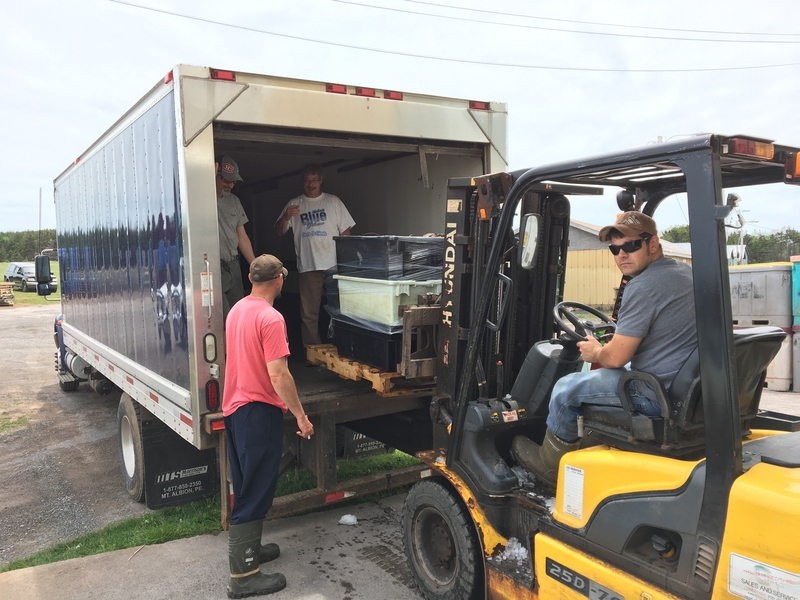 Milligan’s Fisheries buys mostly seafood off of Eastern PEI wharves such as North Lake, Naufrage, Morell, Fortune, Souris, Gaspereaux, Wood Islands, Charlottetown, and Beach Point. Our base of operations is Naufrage Harbour and our head office is in St Peters Bay. In an effort to improve quality standards and further our involvement in the seafood industry, we became an affiliate member of the PEI Seafood Processors Association and gained the Marine Stewardship Council (MSC) certification. 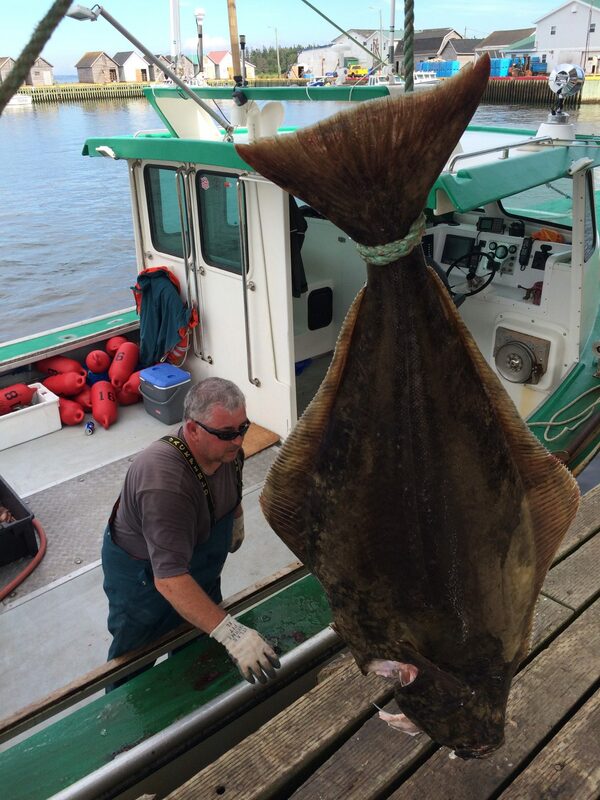 Milligan's Fisheries buys and sells seafood from local fishermen and processors. We butcher and pack tuna and we also offer seafood trucking services. We also make and sell ice for fishing. We broker rock and snow crab. 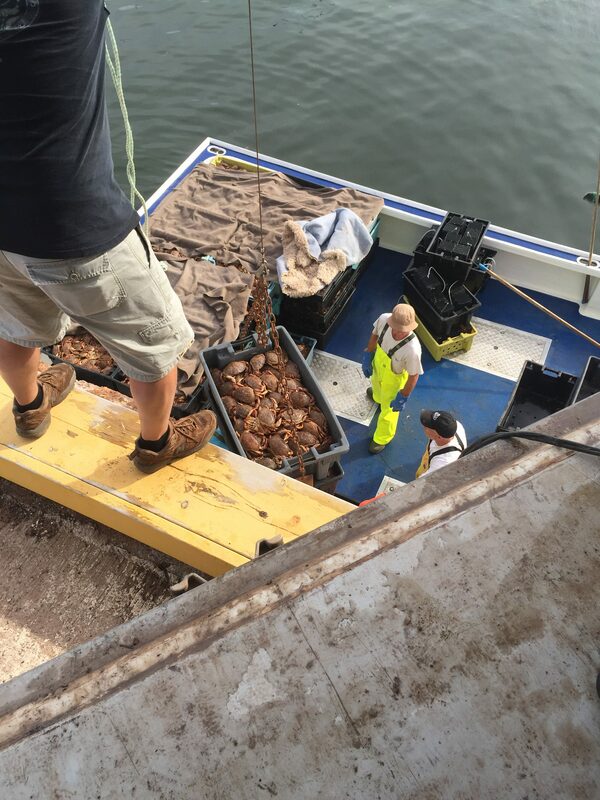 We broker lobster across many of the eastern PEI wharfs. We broker herring which is a popular fish in many parts of the world. We buy and sell scallops. PEI is known for it's giant Bluefin Tuna. We prepare them for shipping. 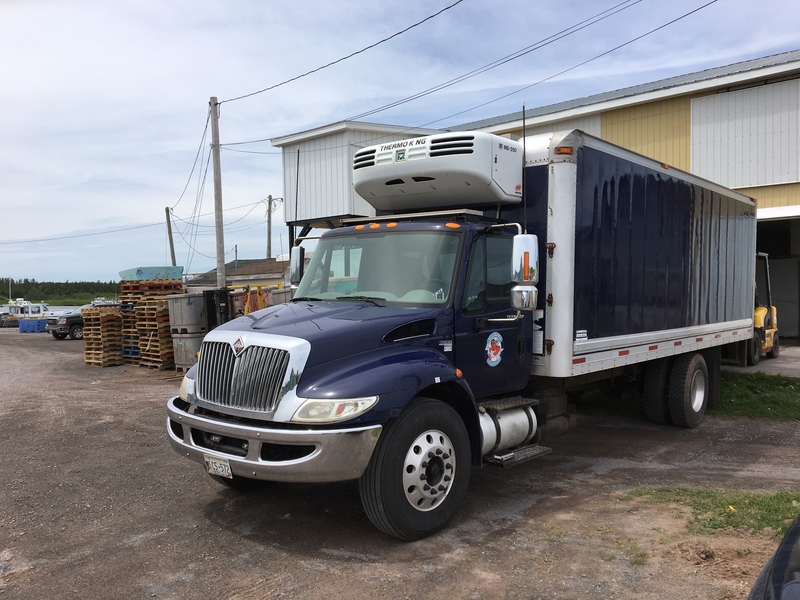 We truck seafood across the Maritime Provinces. We make ice for use on fishing boats and packing seafood products. We sell fresh and frozen bait for fishing. Milligan's Fisheries is partnered with a few other businesses. Contact us directly by phone or email. Fill out our contact form and we will respond to you as soon we can.